Mullum Cares | Library of Stuff saves the waste! 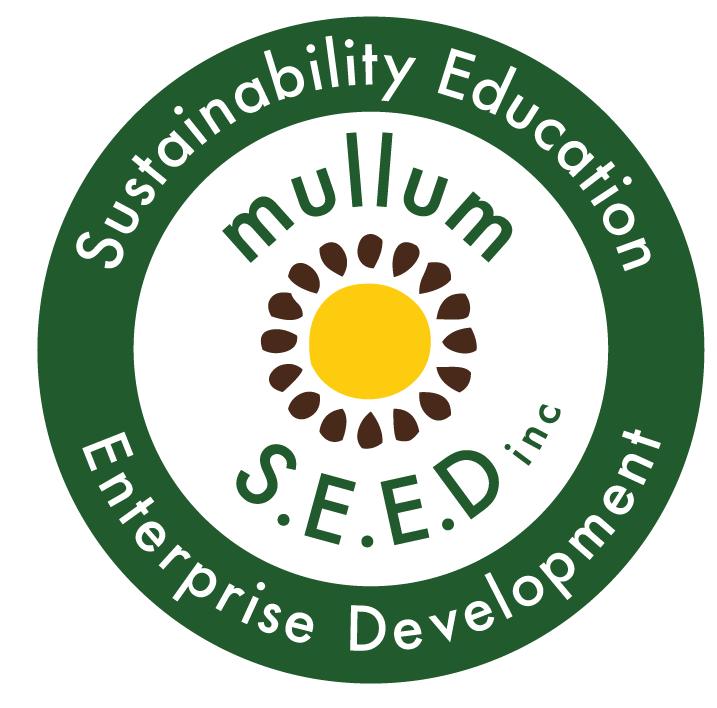 - Mullum S.E.E.D. Inc. The Mullum Library of Stuff bamboo plates, cups, bowls and crockery were put to great use last Saturday night at the premier of the second installment of Mullumbimby’s colourful history, Mullumbimby Magic and helped raise aprox $800 for the community garden. The Civic Hall was packed and the Mullum Community Garden catering team, lead by Cr Jeannette Martin, provided mouth watering cakes, biscuits, curries and hot drinks. The use of the Mullumbimby Library of Stuff’s beautiful bamboo sets meant the waste generated amounted to aprox 1 liter of organic waste, a handful of soft plastic and a couple of yogurt tubs which where kept to use as storage containers. The cost of purchasing single use crockery and cutlery (aprox $100) was avoided:) Waste is expensive. Plan to have low waste events:) Please like and share the Mullumbimby Library of Stuff Fb page and get in touch if you would like to rent some or all of the 100 sets bamboo crockery and cutlery for your event.